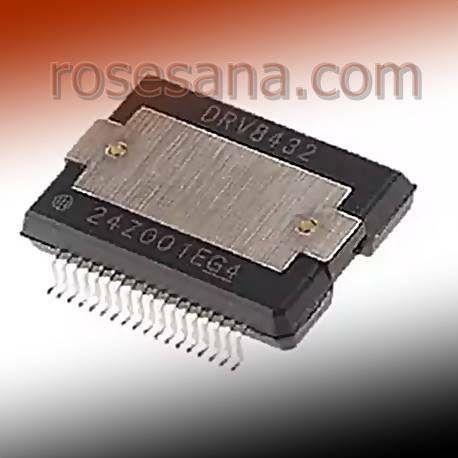 DRV8432DKD a motor driver IC dual full-bridge which has been equipped with several advanced safety systems. 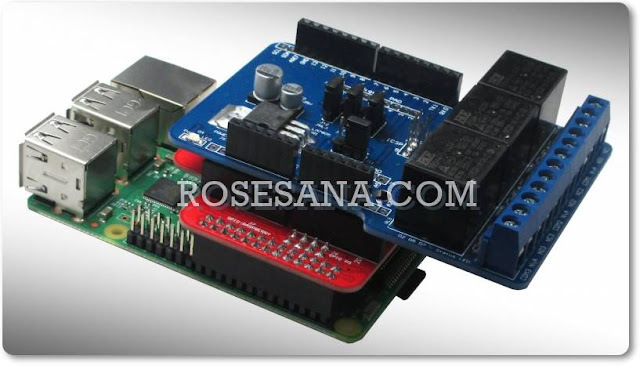 DRV8432DKD usually applied as motor drivers on the motor brushed DC and stepper motors, robotics, actuators and pumps, three-phase motors, and Driver TEC. - Features: Warning excess temperature, overcurrent protection, auto-shutdown protection when excess temperature.